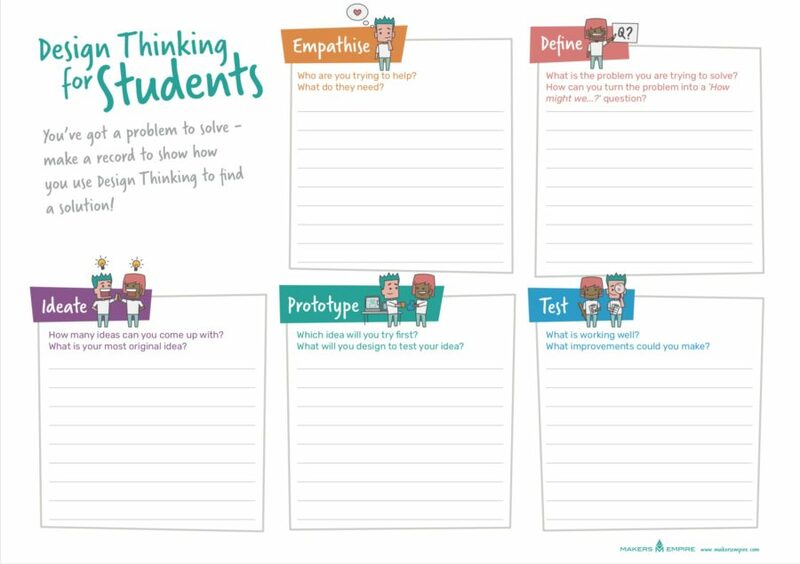 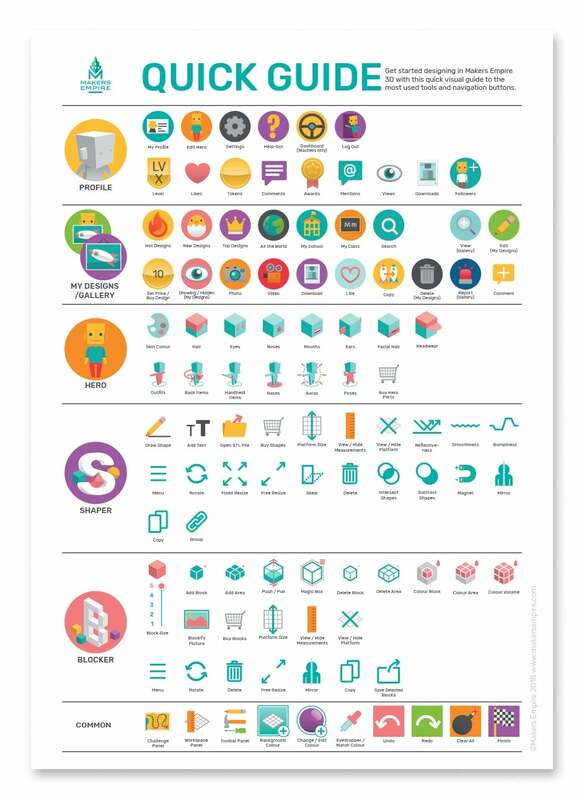 12,000+ educators are using Makers Empire to teach Design Thinking, STEM and 21st-century learning skills to 500,000+ students. 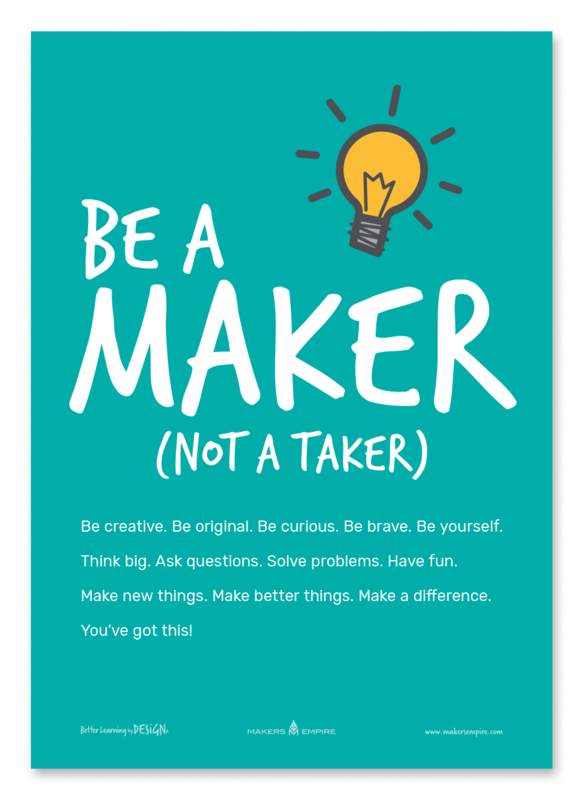 At Makers Empire, we provide educators with everything they need to integrate 3D technology effectively and efficiently for improved student engagement and performance. 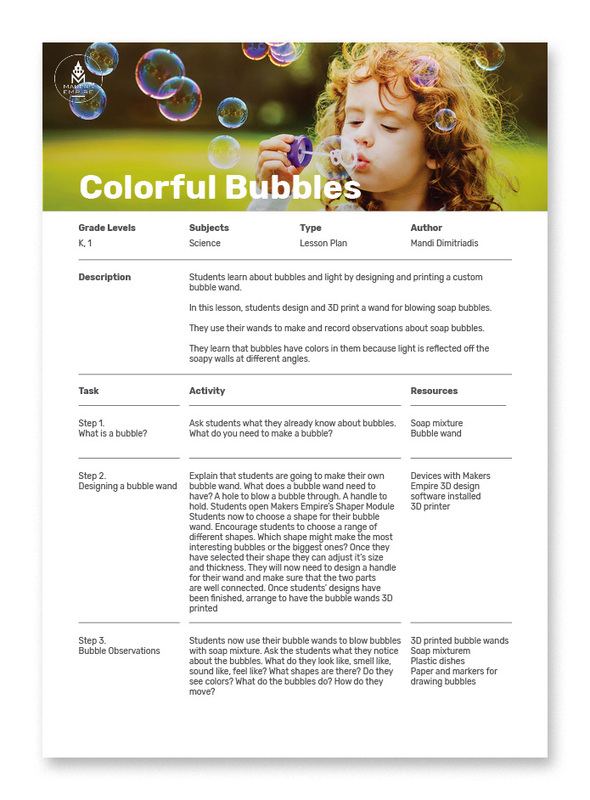 So enjoy this selection of useful posters, worksheets, workbooks and sample lesson plans with our compliments. 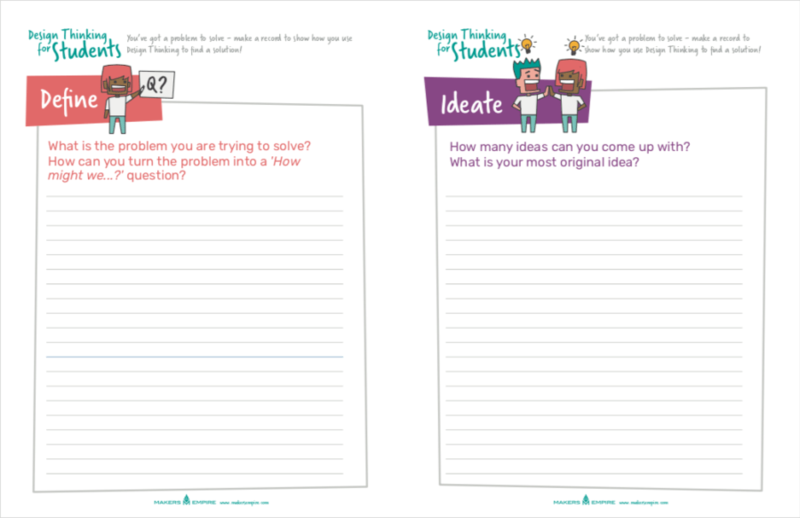 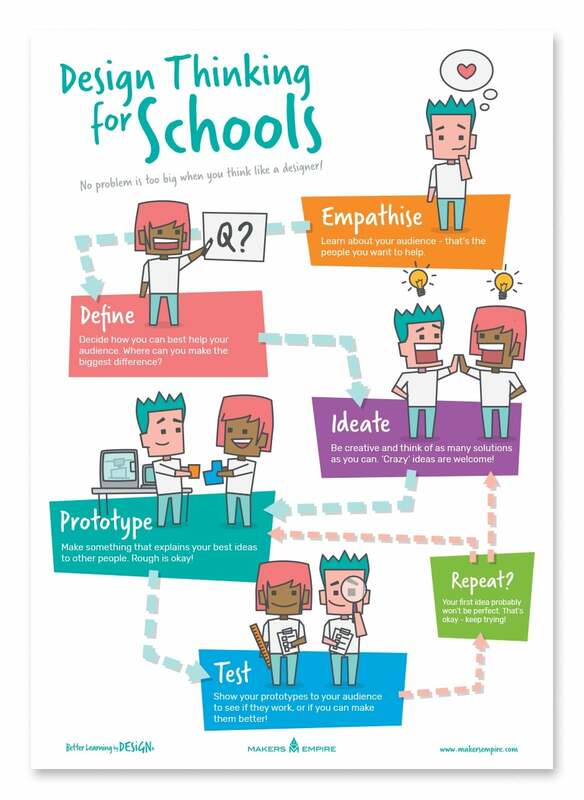 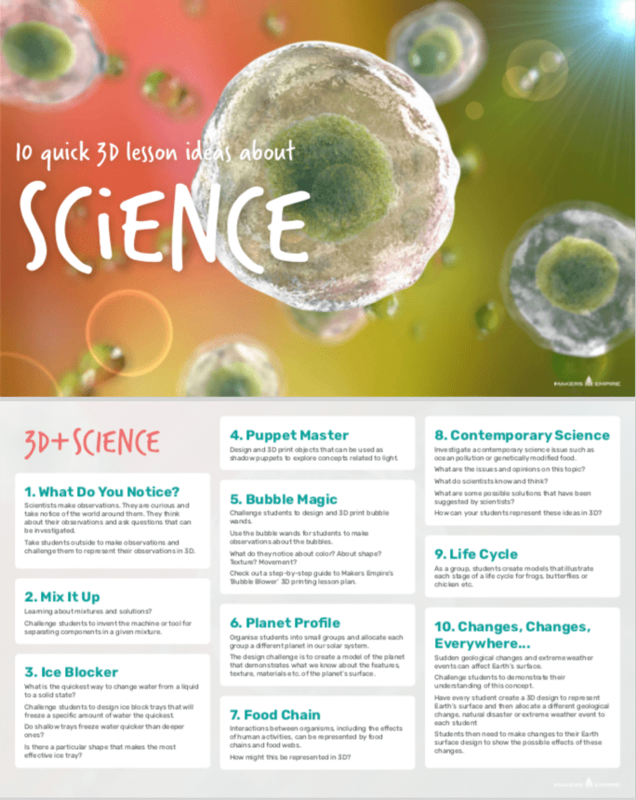 Posters and worksheets are available in both Australian and American paper sizes.